Take your driving experience to an exciting new level thanks to all-new Sportage’s unique, head-turning looks, innovative use of technology and outstanding attention to detail. Sportage is the new king of the urban jungle. 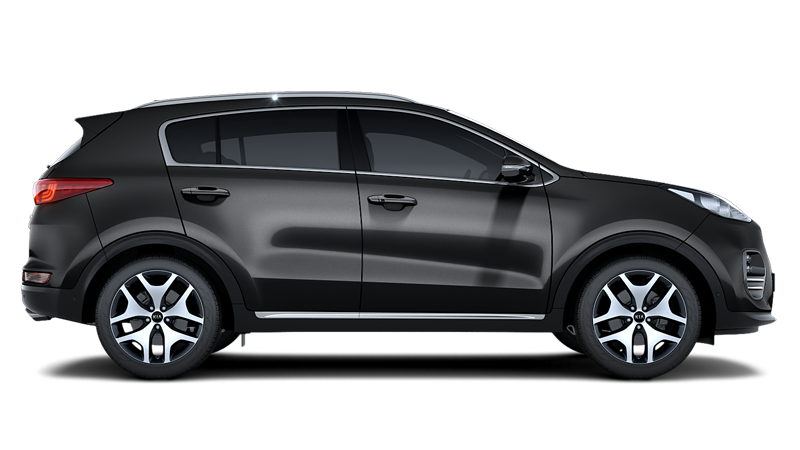 Sorento has a solid legacy of hard-working, all-weather practicality forged in the great outdoors. 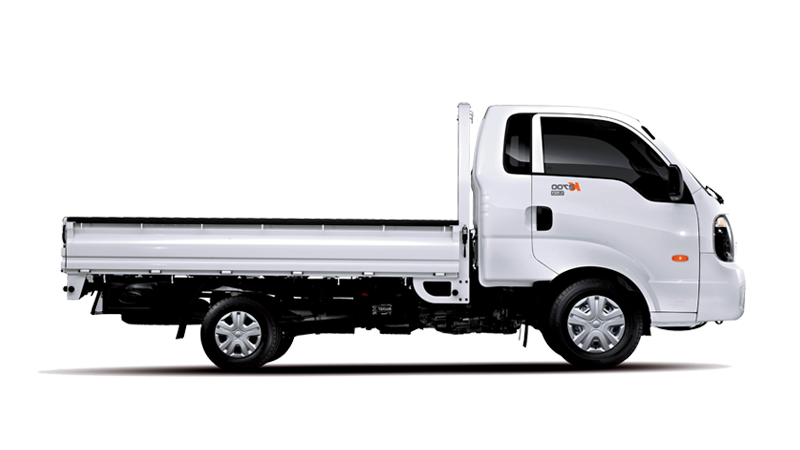 Now with even more refined styling, its resourcefulness proves just as appealing on the most sophisticated city streets. With a more commanding the new Kia Sorento stands out among today's SUVs. 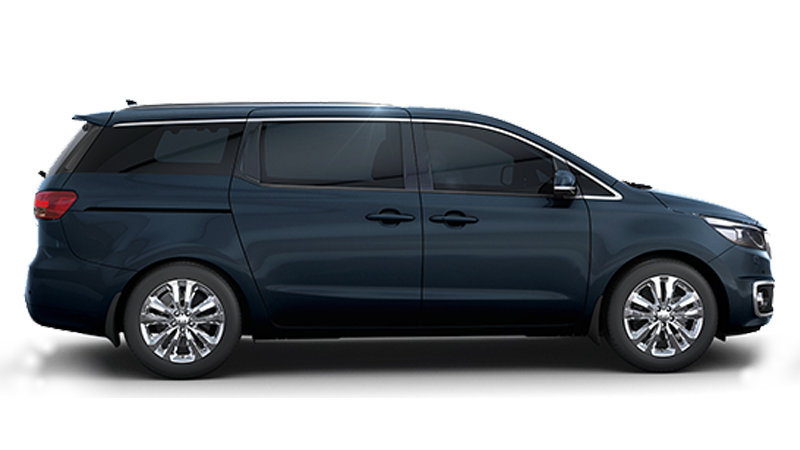 The Grand Carnival takes you to a place where superior design and truly smart features combine with a deep understanding of your practical driving needs. It's a place where maximum luxury goes hand in hand with a respect for economy. Driving should be an extension of yourself. 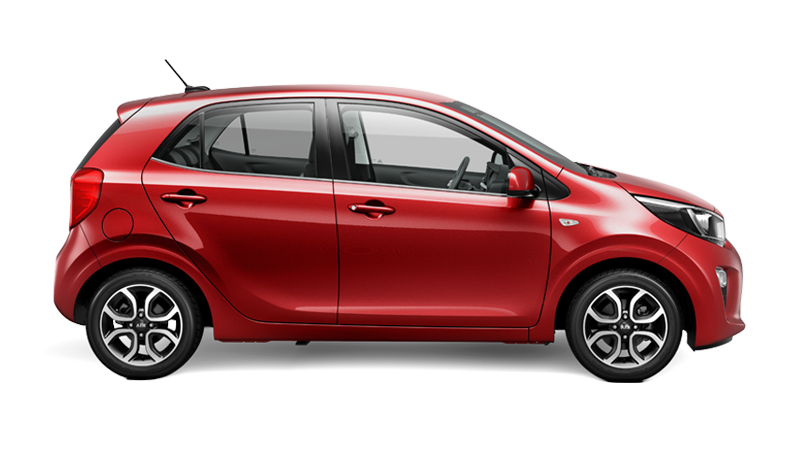 Say hello to the Sporty and stylish All- new Picanto. If the city makes you feel young and alive and you're eager to explore new places, you've found a soul mate in the Picanto. 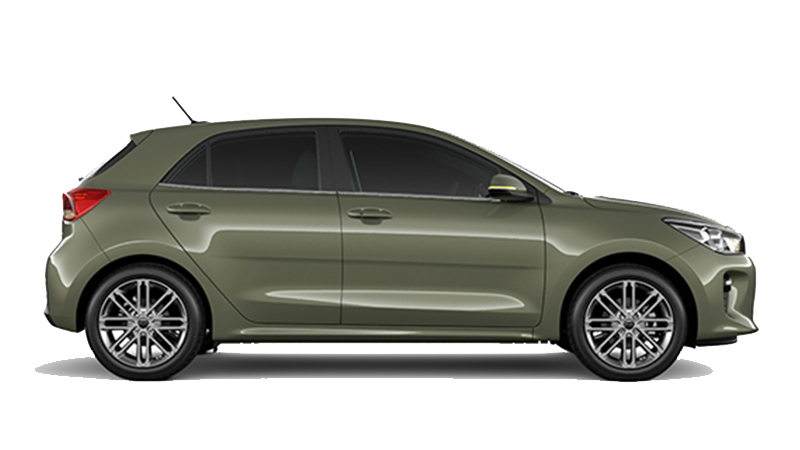 With a new bigger, bolder and poised look, more interior space and bracing performance, the all-new Kia Rio has charm that deepens when you get behind the wheel. It’s more than a city car. It’s a city-to-city car. Perhaps you never thought innovation technical excellence and exceptional style could all come together. But finally they do. 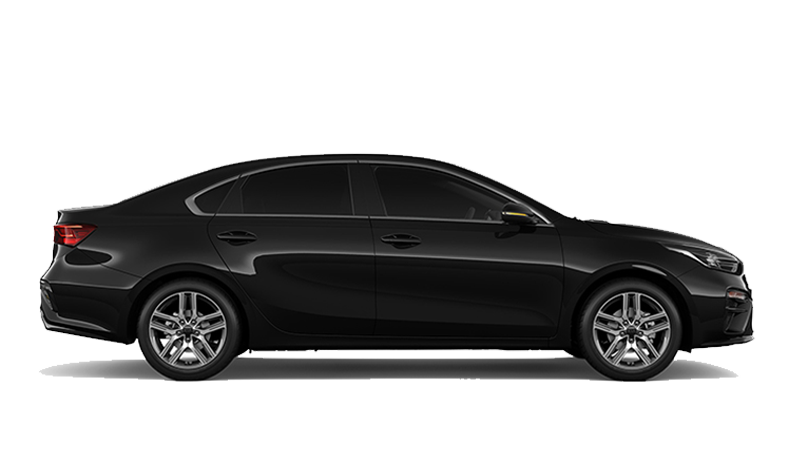 Take the wheel of the stylish new Kia Cerato and start your day feeling invigorated. It draws you in and wins you over. A bold shape, appealing details, a delicate balance and exciting technologies makes a statement. 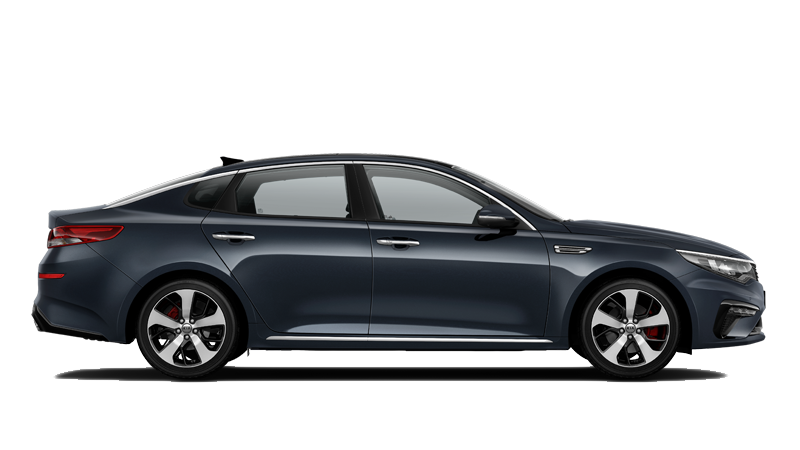 The roomy Kia Optima puts refinement into an irresistible package. 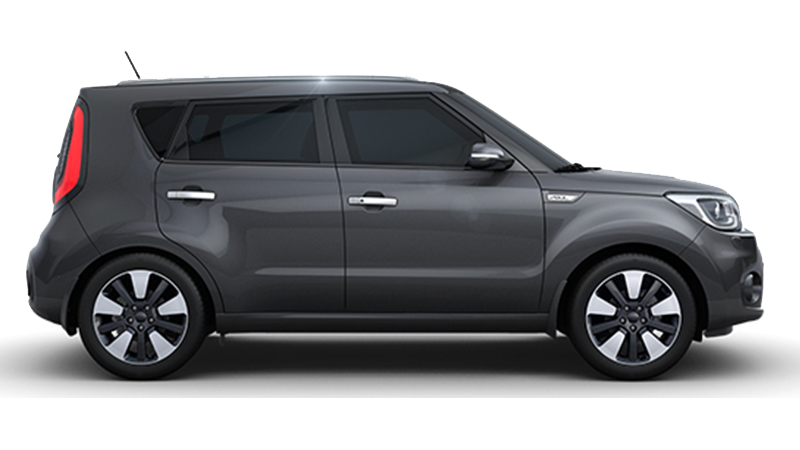 Kia Motors aims to ensure more comfortable, safer driving experience for our customers. 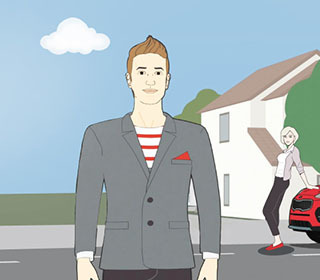 Kia Driving Guide is full of practical and useful tips for your driving. You can find various tips for check lists before driving, cautions for driving, how to respond to different situations, functions, specifications, and how to operate them, etc.